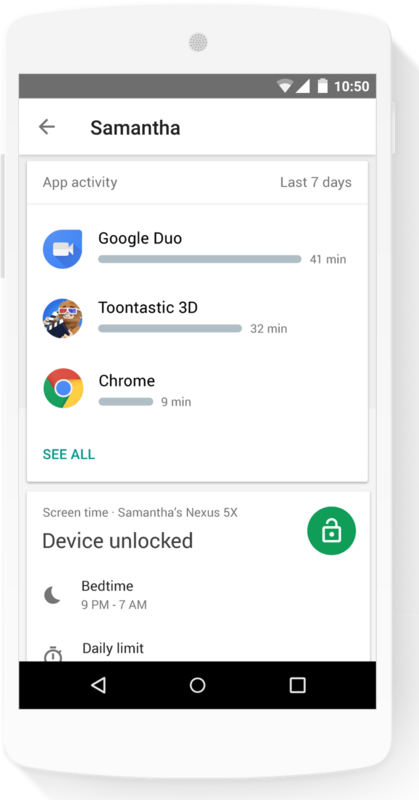 Family Link to help them manage their child’s Android device, including apps their child can use, keeping an eye on screen time, setting a bedtime for their child’s device, and more. 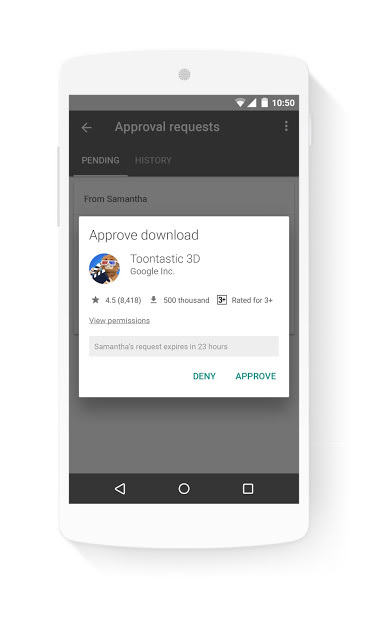 Approve or block the apps your child wants to download from the Google Play Store. See how much time your child spends on their favorite apps with weekly or monthly activity reports, and set daily screen time limits for their device. Remotely lock your child’s device when it’s time to play, study, or sleep. While no app can make apps or services that were designed for adults "child-safe," Family Link can help parents stay in the loop and set certain ground rules around how children use their devices. As we continue to develop Family Link, we’d love to hear feedback from Australian parents on how we can make the Family Link experience even better. Share your feedback right in the Family Link app from the Help menu. You can learn more at our website, and if you have questions about setting up an account for your child or using Family Link, check out our Help Center. Every year, more and more Aussie children are using mobile devices, and according to our research, 50% of kids in Australia between the ages of 2-12 now have their own phone or tablet. Managing a child’s use of these devices can be a challenge. Parents have concerns about stuff like screen time and the apps their children are using, just like they have concerns about protecting their little ones in the real world. Parents want to help guide their child’s experience online, while also allowing them to explore and be inspired. 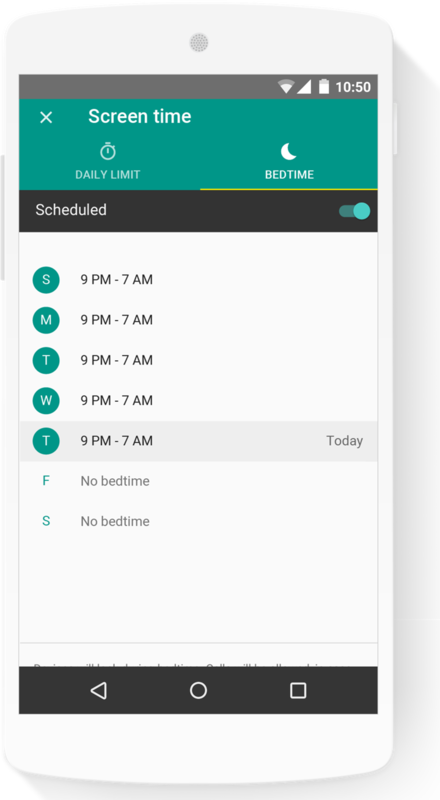 Starting this week, parents in Australia will be able to use Family Link to help them manage their child’s Android device, including apps their child can use, keeping an eye on screen time, setting a bedtime for their child’s device, and more.